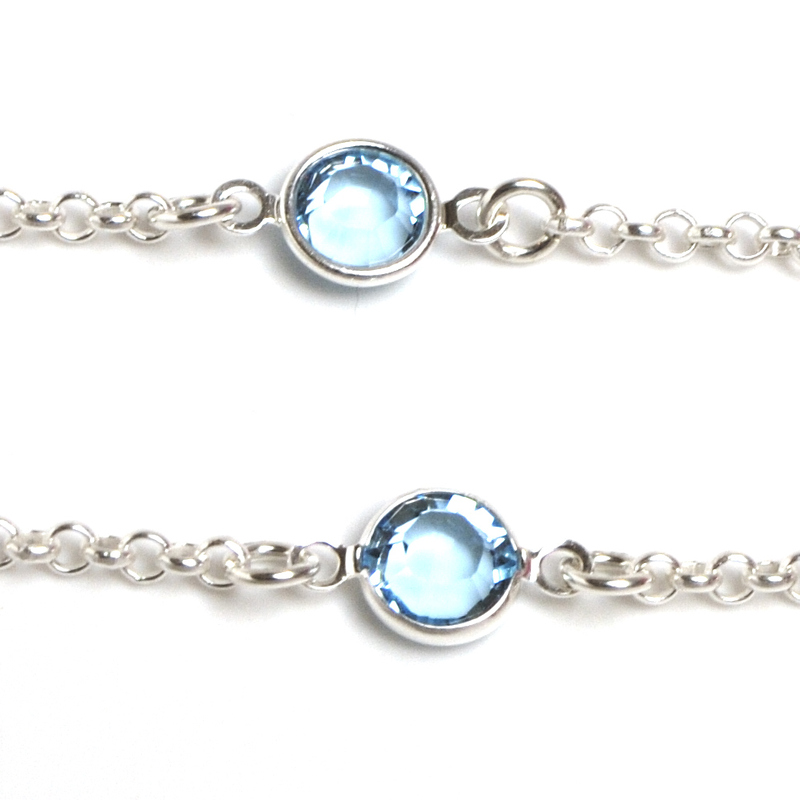 Beautiful silver Sterling Chain with Swarovski Channels 6mm. With Sterling Silver Clasp 9 mm. This bracelet is perfect to mix with other bracelets or wear on its own for a sophisticated look. This bracelet is no longer available!